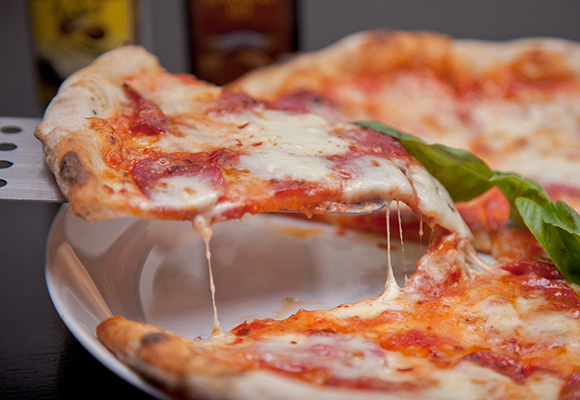 Pizza…who doesn’t love it? Whether you like it thin crust, deep dish, stuffed crust… it’s a guilty treat loved by all. In celebration of National Pizza Day on Saturday February 9, PizzaExpress is offering a classic Margherita pizza for just Dhs9. No… that wasn’t a typo – just 9 dirhams for a classic pizza. So how can you avail the offer? The deal is only available for dine-in, so you’ll need to head to one of the restaurants around the city, and you will be able to order only one pizza per person. Luckily, the deal is available at all PizzaExpress restaurants in the UAE, (and there are 13 of them across the UAE) except PizzaExpress DWTC. You can find a list of locations of PizzaExpress here.